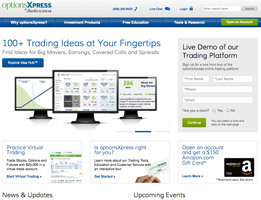 OptionsXpress Inc., was founded in 2001, and considers itself a leader in the online trading space. Though there are many competitors out there, it is backed by Charles Schwab, a financial services and investment company that has been in business since 1971. They are a trusted company in the space, and many people use their services both online and off. Get the ability to trade whatever you need to on one platform. 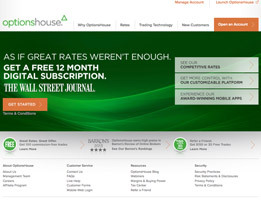 OptionsHouse was founded by PEAK6 Investments, L.P., one of the largest options trading firms in the U.S., in 2005. In the near decade since they were established, the company has assisted over thousands of people in building and optimizing their stock portfolios. Headquartered in Chicago, Illinois, the company offers the perfect service for traders of any skill level and thrives on creating the most value for your trade. Scottrade has been in business since 1980 and is a popular and well known online stock brokerage firm. They have a lot of TV advertising, so they are one of the first brands people usually think of when it comes to online stock brokers. An added bonus that many other companies don’t have is the ability to meet with a stockbroker in person at a branch office. 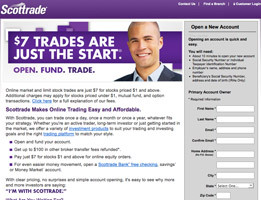 Utilize Scottrade's tools and resources and easy to use platform. 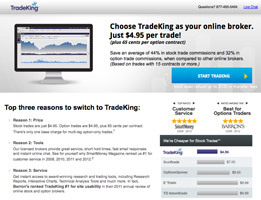 TradeKing is an online investment and stock brokerage firm founded in 2006. Though young in comparison to many competitors, this company stands out. They have earned an impressive number of awards including: Barron’s 2011 #1 in Site Usability; Smart Money’s 2012, 2011, 2010, and 2008 #1 in Customer Service, among many others. For the 7th straight year, Barron’s has rated TradeKing as one of the best. Though the online side of the business has only been operational for a few years, ETrade has been in business for more than 30 years, as the company was initially founded in 1982. 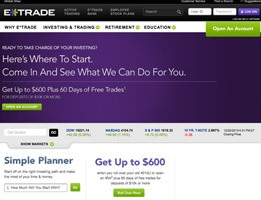 Etrade is an online brokerage platform, perhaps most well known for their infamous “ETrade baby” commercials. Whether you have never invested at all, or you have been investing for years, see how ETrade can be the perfect platform for you. Why Use An Online Broker? It is important to understand the strategies that make for a successful online trader as well as the many basic principles involved if you are interested in becoming the next great online trader. When you neglect to pay attention to correct procedures or fail to stick to realistic strategies, many day trader hopefuls end up going bankrupt. Lack of discipline is the main reason for this. You can read all you want on becoming a professional at online or day trading, but these nuggets of knowledge and basic qualifications are worthless without strong self-control. A complaint we often hear is that the trading process that individuals bought does not work. After further examination, we find the reason the process does not work is because that person does not have the discipline needed to be a trader. 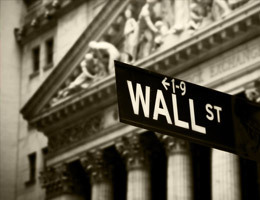 Many online and day traders have chosen to focus on currency trading. This is a horrible idea for beginning traders. Instead, give stock trading a try first. 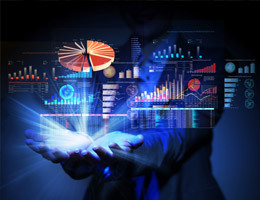 Find helpful tips for day trading and tested techniques and stick to them. There are a number of programs as well as individuals available to offer helpful tips. To make sure you get started on the right foot trading online, most good brokerages provide you with software. In the current online trading world, trading software is a must. However, this does not mean that you will magically be successful with just a little program. You still need to fully grasp the best time to go in on a trade and know the technical strategies. To help you learn a good trading strategy, where software can help, and the details of trading, your first step should be to find a good guide on day trading. Next, do some simulated investments once you feel you have enough knowledge on trading. You can test your strategies and knowledge in a low risk environment with simulation investments, since there is no actual money involved. You can get started actually trading once you get the hang of this. Prior to fully launching into online trading, there are a few things you should consider. 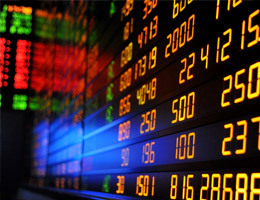 You need a good online trading platform or broker before you move ahead. 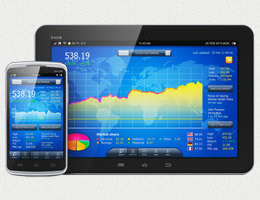 A platform that holds your hand and walks you through the online trading process is a good choice. Forums where beginning traders meet to carry out and discuss live trades are also great to be an active part of. If there are particular assets you prefer to trade in, test out different trading software that syncs well with these assets. Plus, to better understand the trends, spend a lot of time reading technical books on trading. In the world of online and day trading, it all comes down to knowledge and discipline. There are many tools at your disposal. Use them. Also, once you have developed a winning strategy, do not stray from it. Keep your self-control.